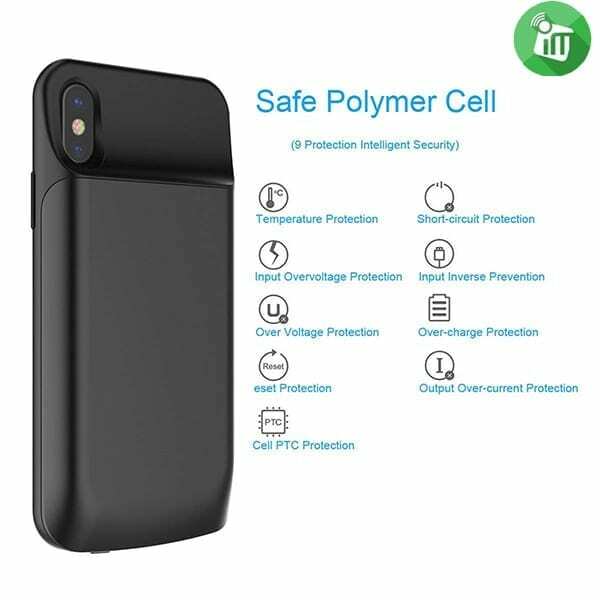 360°Safety Protection With high quality class PE and soft TPU. 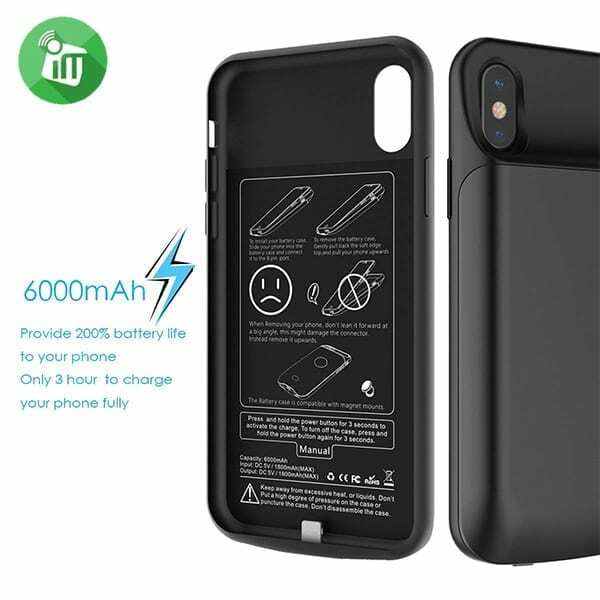 This battery case could protect your iPhone X from scratches, daily wear and tear. 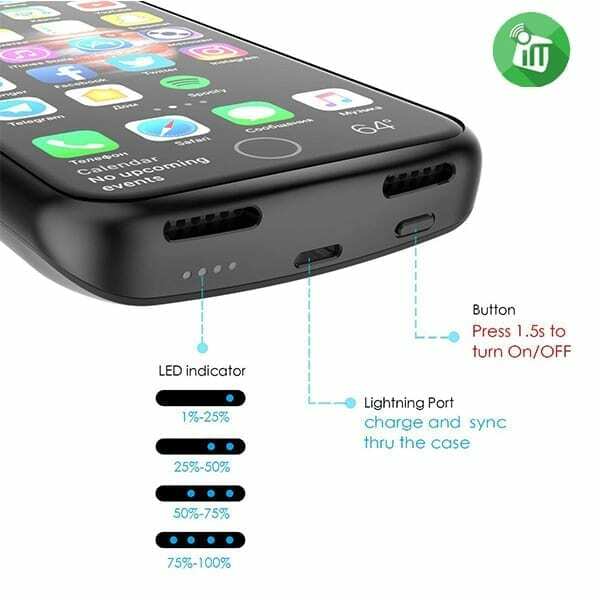 Compatible with iPhone lighting headphone and Apple Air-pods or any other wireless Bluetooth headphone accessories. 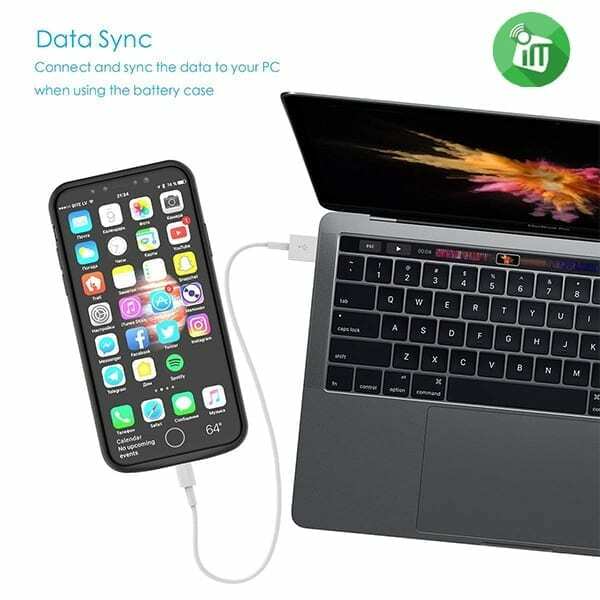 Featuring sync-through technology that you can sync your iPhone to a computer without taking the battery case off. 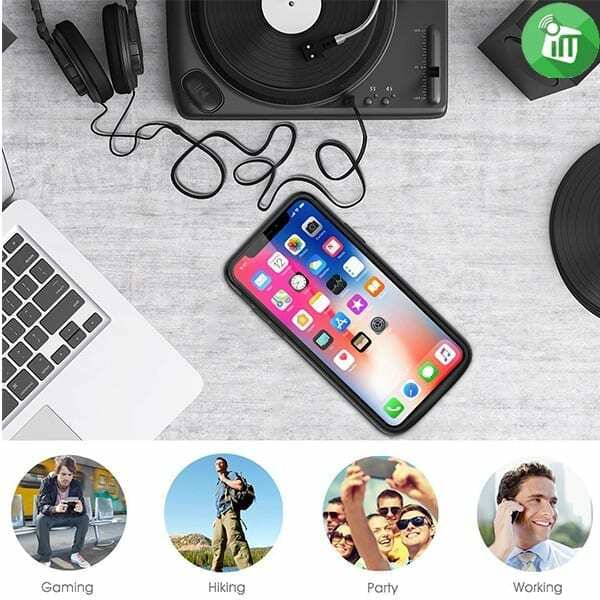 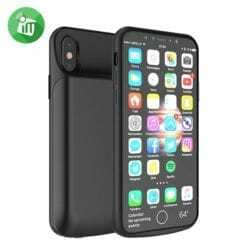 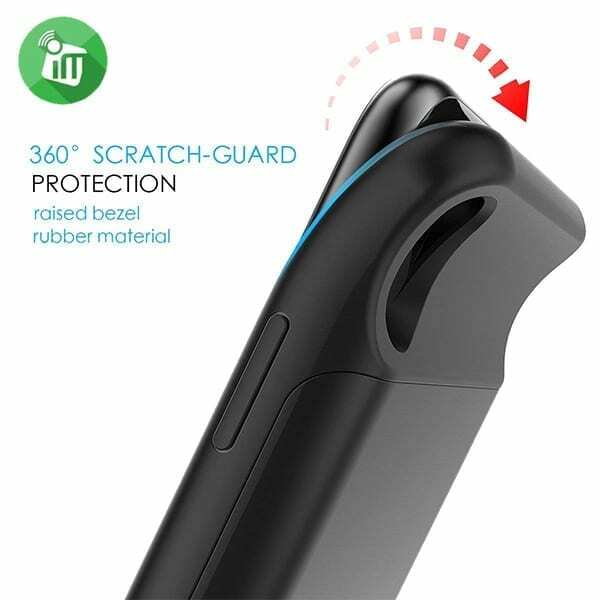 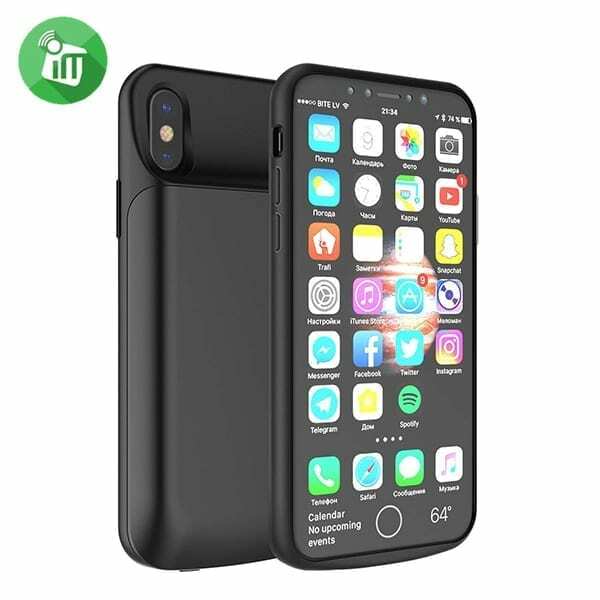 G-Case iPhone X series case is one of the slimmest charging case, comfortable to hold in your hand fit easily in your pocket, the hard phone shell protects your iPhone from scratches, other daily wear and tear. 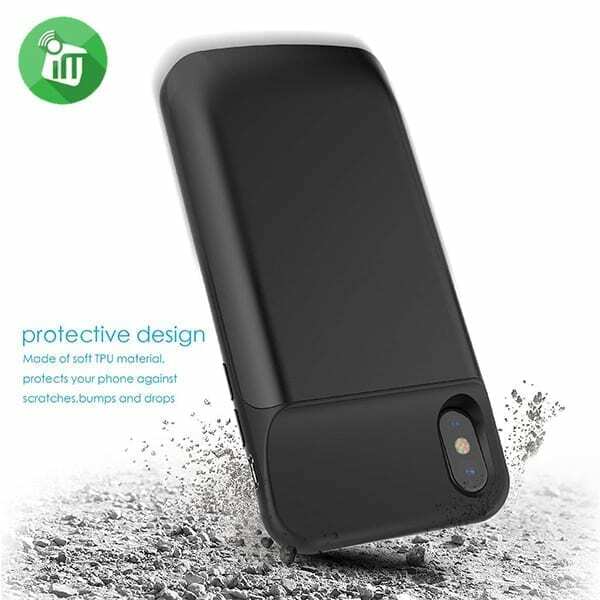 power case for iPhone has the unique design patent, no need for approval. 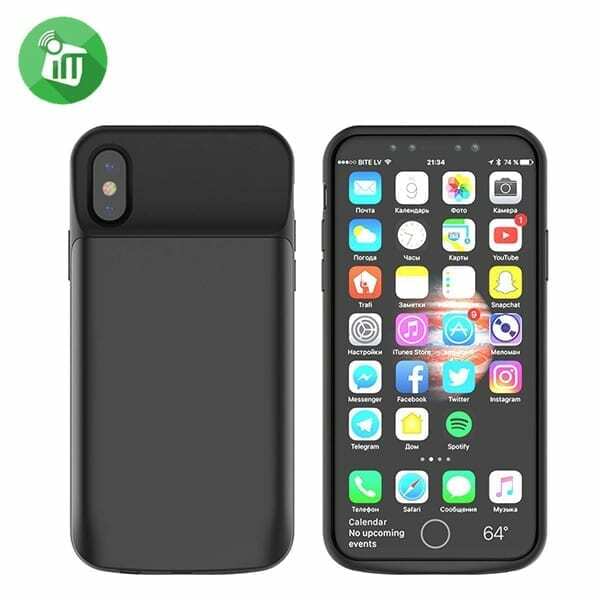 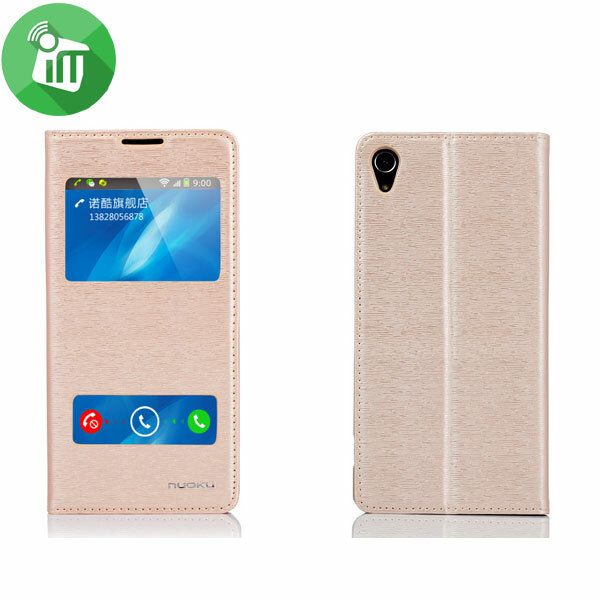 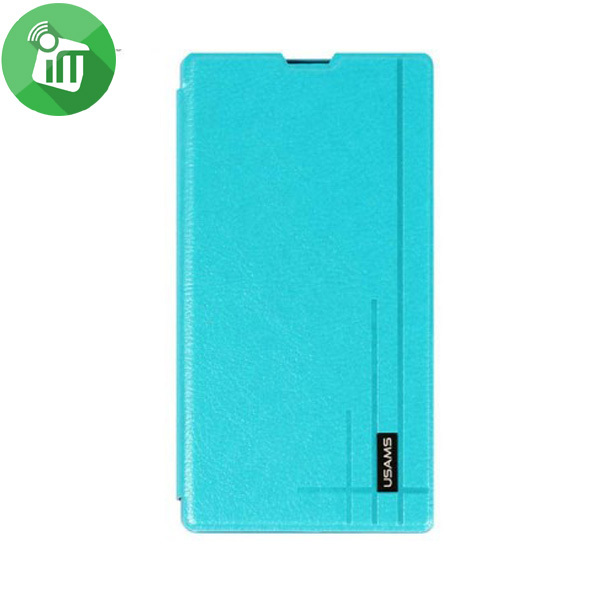 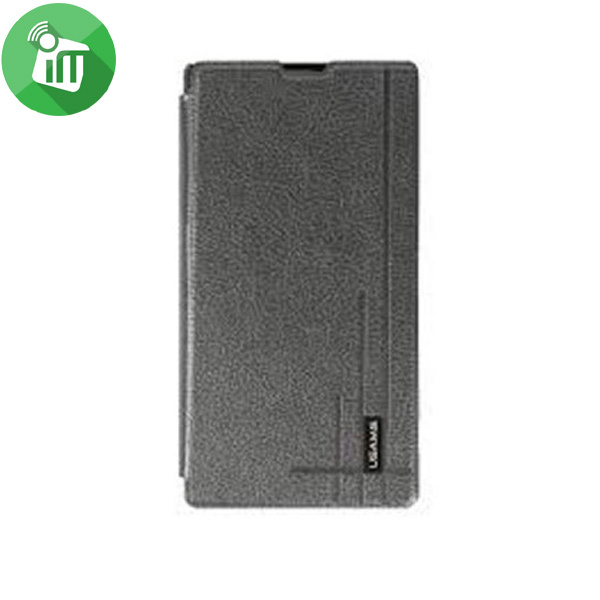 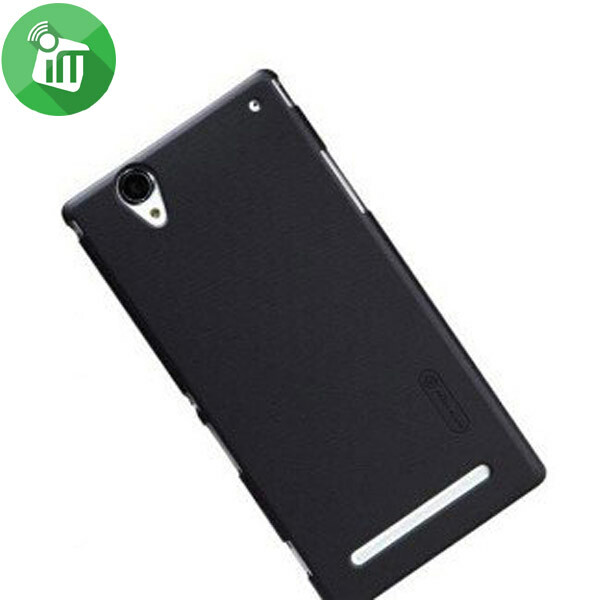 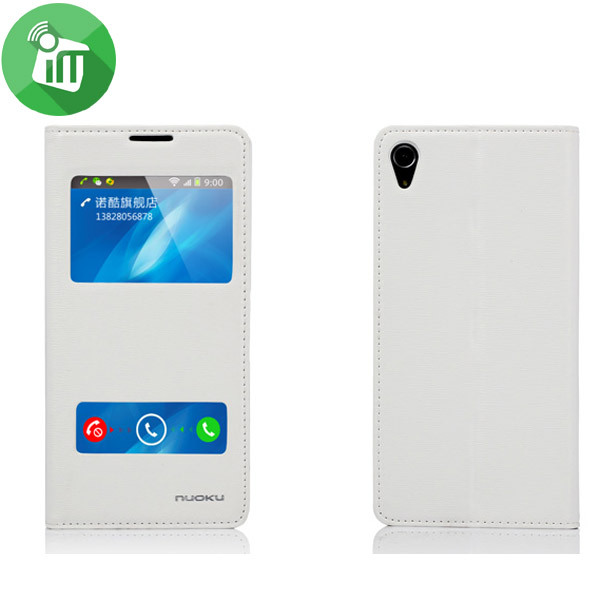 Slim and Smooth Design Featuring a durable, no excessive bulk, ultra-slim battery case, convenient enough to fit easily in your pocket or hand.